[Podcast] What is Psychic Energy? What is psychic energy? 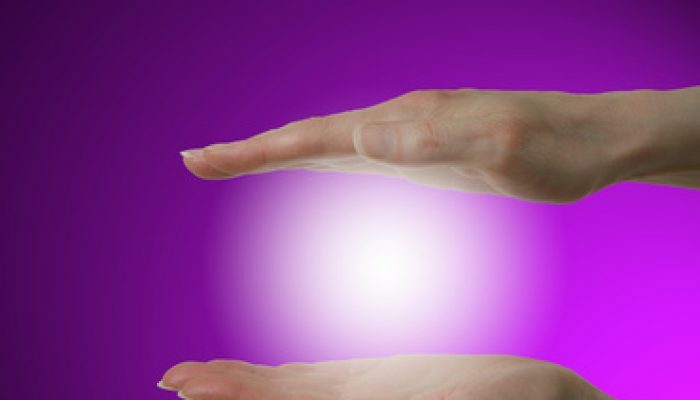 One of the most common psychic development questions is what is this “psychic energy” thing. The reason is that energy is very important in intuition development. In this show I’ll answer this common question and also explain how to use psychic energy to develop your intuition skills, how it affects the human aura, chakras, meridians and why energy is important in life! 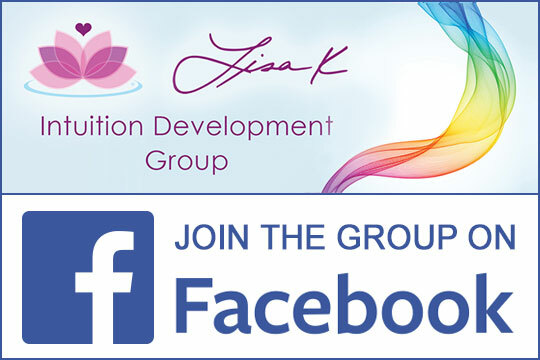 Tune in and learn about your psychic energy field, how you can work with it, feel it, raise its vibration, how to send it out and draw in good energy. Learn about chi or qi, the eternal life force that makes up you!